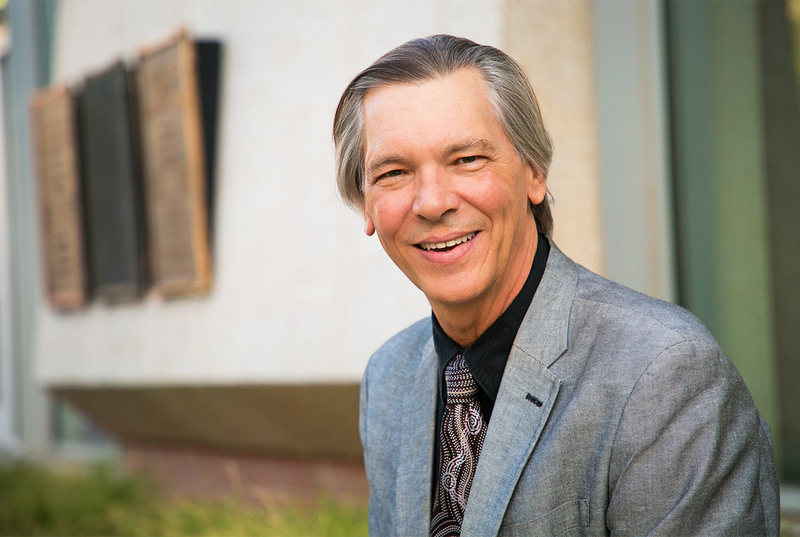 University of Arizona Law professor and co-director of the Indigenous Peoples Law and Policy (IPLP) Program Robert A. Williams Jr., has been named a Regents Professor by the Arizona Board of Regents. The distinction is the highest faculty honor awarded at Arizona’s public universities, limited to only three percent of tenured and tenure-track faculty members. The board cited Williams’s influence and reputation in Indian Law and the indigenous student community he has helped build at Arizona Law, which has the largest number of Native American students of any law school in the country. The board also pointed to Williams’s contributions to the groundbreaking B.A. in Law major, the fastest growing major at the University of Arizona. "I feel incredibly blessed and privileged to be able to work at a place like the U of A that has valued and supported my research and teaching in the field of indigenous peoples law and policy, and the important outreach work we do here at the College of Law with Native communities throughout Arizona, the U.S. and the world,” Williams said in response to the award. The Indigenous Peoples Law and Policy Program is the leader in the field of American Indian and indigenous peoples law, policy and human rights. With graduates on six continents, the reach of the program is global in scope, and it is the only program of its kind in the world that offers all three law graduate degrees (JD, LLM, SJD), a master of legal studies, and a master of professional studies. Williams is author “Savage Anxieties: The Invention of Western Civilization” (2012) and “The American Indian in Western Legal Thought: The Discourses of Conquest” (1990) and the co-author of “Federal Indian Law: Cases and Materials” (6th ed., 2011), among many other publications. In 2017, he received the Lawrence R. Baca Lifetime Achievement Award of the Federal Bar Association’s Indian Law Conference.